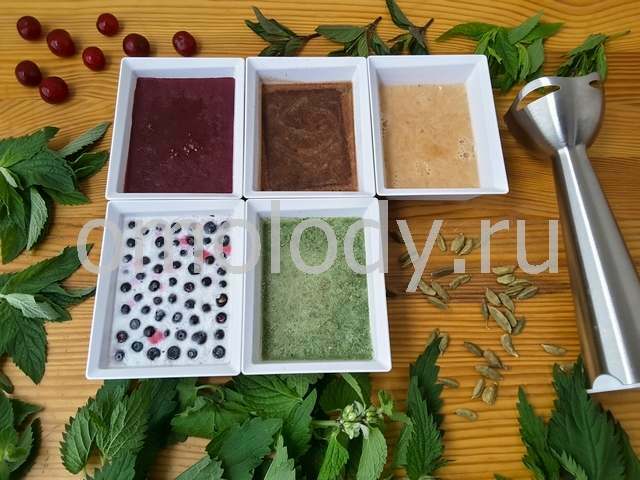 Ice cream Plombir with rum. Recipes from Russia. 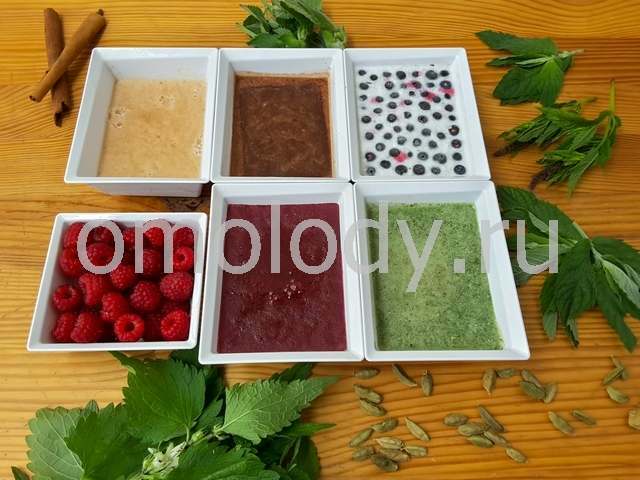 Ice cream "Plombir" with rum. 30 g (1 oz) gelatine. 50 - 100 g (1 - 3,5 oz) rum. 400 g (2 - 4 cups) white grape wine. 400 g (14 oz) sugar. 1 lemon, to make juice and grate lemon zest. canned slices of apples or peaches. 1. Blend lemon zest, sugar and yolks very well. Add wine and lemon juice to taste. Bring to heat, evenly stirring. Cook on low heat until dense, stirring constantly. 2. Take away from the heat. Add into the mixture soaked gelatine and rum, stir until gelatine dissolves and dense. 3. Pour it into mold. Place on the ice to chill, put into fridge freezer to congeal. Serve the Ice cream with slices of fruits.